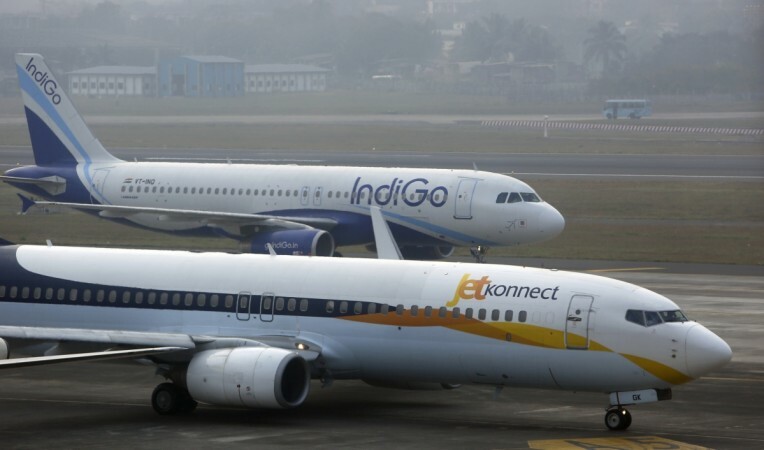 In a bid to turnaround, the fortunes of beleaguered airline, Jet Airways board had decided a plan as per which the consortium of lenders, led by State Bank of India (SBI) would take over the airline's debt and convert it into 114 million shares for just Re 1. Financially struggling Jet Airways' stake sale process may have to wait due to the lack of clarity after the Supreme court struck down the Reserve Bank of India's (RBI's) February 12, 2018, circular. As per February 12 circular, banks having a negative book value were allowed to allot shares at Re 1. People privy to the development said banks were still expecting the RBI to clear the air pertaining to debt-equity conversion at Re 1. Due to this, the scheduled process of bidding on Saturday could not take off. A bank-executive said, "All legal approvals from the RBI need to be in place including examination of the issue of debt to equity conversion. Unless legal work is done, the bid document cannot be issued." Notably, the consortium of lenders had said that the expression of interest (EoIs) from bidders would be invited on April 6. The deadline for receiving the bids was set 4 days after opening the bids. Financial daily, Business Standard reported that final date for submission of bids will also be extended as the process has been deferred. "Whenever the EoI is published, four days will be given to interested parties to respond," the official further added. 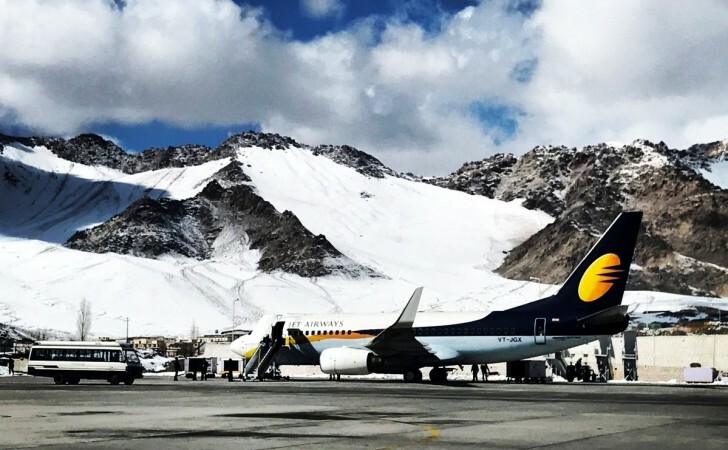 In a bid to turnaround the fortunes of beleaguered airline, Jet Airways board had decided a plan as per which the consortium of lenders, led by State Bank of India (SBI) would take over the airline's debt and convert it into 114 million shares for just Re 1. The step would mean the consortium holding 50.1 per cent shares in the company. It is to be noted that any delays would further hamper the financial condition of Jet Airways which is flying only one-fifth of its original fleet. The Airline is under humongous pressure from all its stakeholders. The airline's creditors, including its lessors, have threatened to de-register more planes while the oil marketing companies (OMCs) have started to suspend fuel supplies to the cash strapped airline due to non-payment of their dues. In fact, Indian Oil Corporation had shut the supply on Friday for more than two hours and it was only after the government's intervention the supply was restored. The pilots have also threatened to go on strike if they are not paid their dues. The experts are recommending adequate caution to avoid legal conflict in the future. In a report, brokerage firm SBI Caps highlighted, "Resolution plan that involves debt to equity conversion of listed companies like Jet Airways could witness a high risk of litigation. As the RBI circular stands struck down, resolution plan that involved equity conversion could be subject to extended litigation by existing sponsors as well as shareholders."